There are some HTTP status codes defined by Microsoft’s Internet Information Services which is considered standard internet codes.These codes are used by web servers to communicate with your web browsers (like Chrome, Firefox, Opera, etc.). These codes are defined within the http header. In normal circumstance when website is working fine the server sends Status Code as 200. There are certain HTTP status codes defined by Microsoft’s Internet Information Services which is considered standard internet codes.These codes are used by web servers to communicate with your web browsers (like Chrome, Firefox, Opera, etc.). These codes are defined within the http header. In normal circumstance when website is working fine the server sends Status Code as 200. In case there is something wrong with the requested resource, it returns an error code. There are lots of error codes used by HTTP, for example, a 404 error is returned for resource not found and 500 error code signifies internal server error. Another such error code is 403 which signifies that the user is prohibited or forbidden to access the requested web resource, which exists on the web server. These type of errors are classified into two categories, they are either “client side” errors or they are “server side” errors. To make the identification of these HTML errors easier 4xx are client side errors, while 5xx are server side errors. In this article we will learn about the reasons of 403 errors, and possible ways to troubleshoot them for your visitors to easily access your website or web application without any errors. 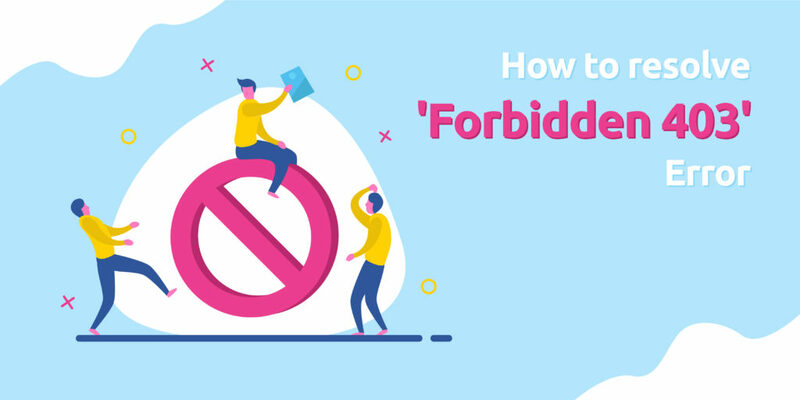 Forbidden: You don’t have permission to access / on this server. The most common reason behind this error is files and folder permissions on the web server. This can be easily fixed by going into your File Manager under cPanel and check the permission settings. We will discuss the issue in detail in the subsequent sections. So, if a folder permission codes looks like 7|5|4 it means owner has full access (7), while Group can Read and Execute (5) while Public/Everyone else can only Read (4) the resource. 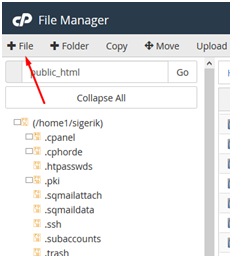 These codes can be changed under File Manager if you are using a Cpanel. 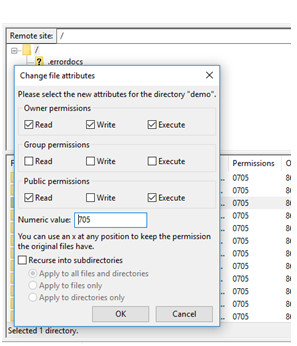 File permissions can also be changed using an FTP tool like Filezilla. What does the Read/Write/Execute means? Read – view the files and sub folders within the folder. Execute – process/execute the resources using a script or commands to change its value. Folder permissions can also be changed using SSH under chmod commands. One of the other reason for this error is empty http directory, or in other words no website or web application files are uploaded on the server directory. The default landing page for a website or web application is index.html or index.php. The server will return a 403 error status if none of the 2 exists on server. Or you have defined some other file in Nginx config or htaccess as home page, and that file is not uploaded in the directory. These are some of the common reasons behind 403 Forbidden Error. 403.19 – Cannot execute CGIs for the client in this application pool. 403.20 – Passport logon failed. 403.21 – Source access denied. 403.22 – Infinite depth is denied. 403.502 – Too many requests from the same client IP; Dynamic IP Restriction limit reached. Based on one of the identified above sub-status error codes you can easily troubleshoot the error. Access denied to WordPress Dashboard. 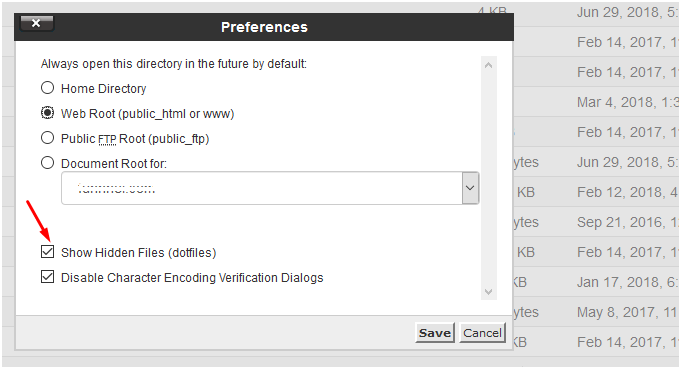 In that case you have to check settings for wp-admin directory. Irrespective of the platform, most the of the troubleshooting methods applies to all the websites. First things first, before making any changes we recommend you to take a backup of your files and database. 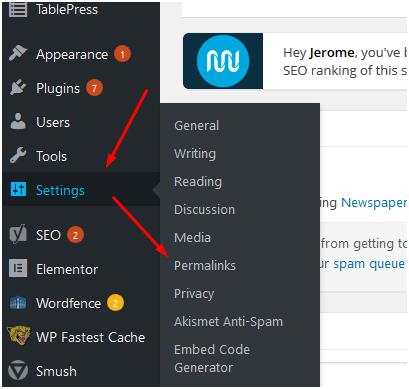 In case you are using WordPress and are able to access the WordPress Dashboard you can take help of a backup plugin. In fact we recommend to use a backup plugin that create automatic backups on regular interval. 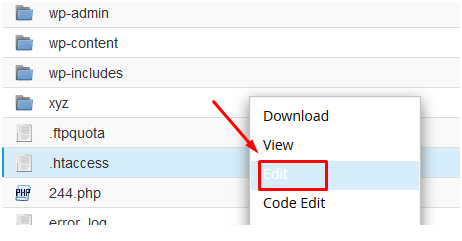 Please check that all WordPress Core Files are in place, you can upload the core files manually using a File Transfer tool. Also check that all theme files are properly uploaded. 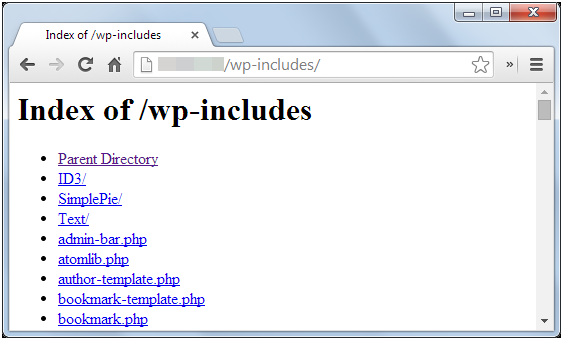 Specially check the index.php files at root, inside wp-admin, theme folder and individual plugin folders. .htaccess is a hidden file in your public_html directory of your Apache based web server. The function of htaccess file is to define the web response to various queries, specially to set up the redirects, and restrict the access to various bots, etc. In some case there are different htaccess file for root directory and sub directories in WordPress like wp-admin and wp-includes. You can download it to your local machine and edit using an editor, a Notepad, or Dreamweaver or any other similar editing tool. So, if your WordPress website is facing 403 error issue, and an htaccess file exists, delete it and try to access the website or the specific page with the issue. If it works fine it means that your htaccess file was not configured correctly. 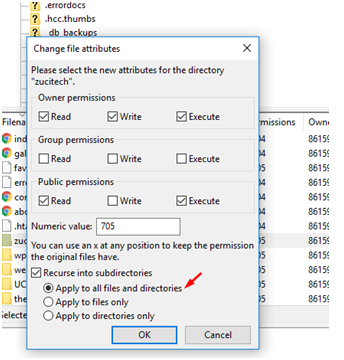 If you don’t want to delete the htaccess file, you can just remove all the code and save the empty file instead. And Click on Save Changes button. Please note, you don’t have to change the settings here, unless you want to change the permalink settings or URL structure. 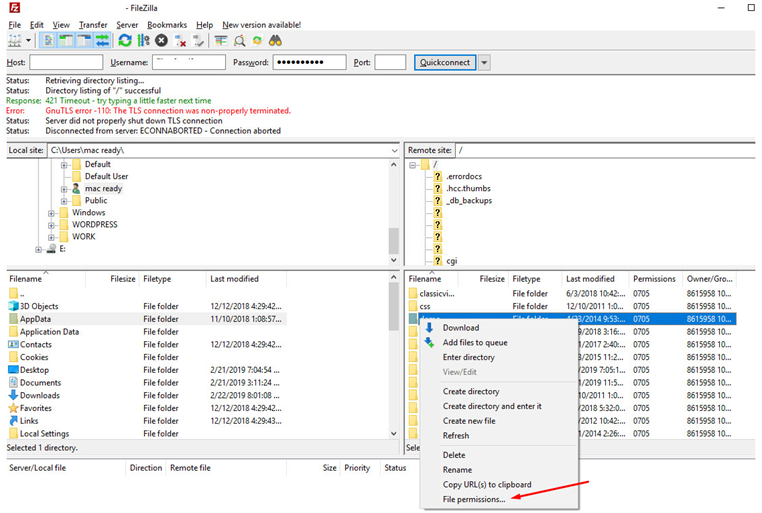 Most of the servers by default disallow the directory browsing to hide the content of the folder. In such cases if the default root file (index.html or index.php) is missing the server will return 403 error. Update or Upload the edited htaccess file, and refresh the page to see if the problem is resolved. 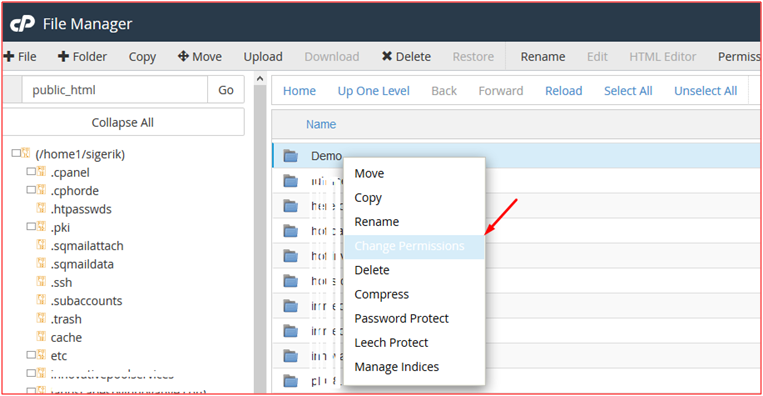 The default file permission settings are applied to the core file and folders when WordPress is installed or a new file or folder is created in your Cpanel. You can go to each folder and change the permission settings. You can do it for specific files as well. 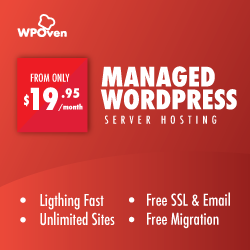 Some hosting providers also provide tools to reset the permission settings. Note: Though there is an exception to the above rule for wp-config.php file. Wp Config file is basically used to connect WP files to the Database. It includes the necessary database name, DB username and password. The file permission for wp-config should either be 440 or 400. Changing the permission settings accordingly should resolve the 403 issue. Caution: Perform this step when you are absolutely sure about what you are doing. It is an expert job. As playing around with file permissions can lead to compromising your website or server’s security. Incorrectly configured file permissions can leave a gate open for hackers or malwares. If the issue is still not resolved you need to check if there is a plugin which is causing the issue. To do this first deactivate and uninstall any of the recently installed plugins. If it resolves the issue you can identify the incompatible plugin. If still problem persists, deactivate the other plugins one by one and check the website. You will be able to identify the problematic plugin, and you can replace it with other plugin that provides similar functionality. Check the website if it works now. If it works Re-activate the plugins one by one to identify the problematic one. Repeat steps two and three until the 403 error is shown. Congratulations, you have identified the plugin that is causing the problem. You may need to delete it entirely and replace with another plugin with similar functionality. One of the other lesser recommended method of deactivating plugins is changing the name of Plugins folder to something else. You can also change the name of individual plugin folder one by one If you follow this process of changing folder names, you will see a number of errors in your WordPress dashboard stating that “Plugin file doesn’t exist”. Don’t panic seeing this error message as it will be fine once folder name is changed back to what it was originally. 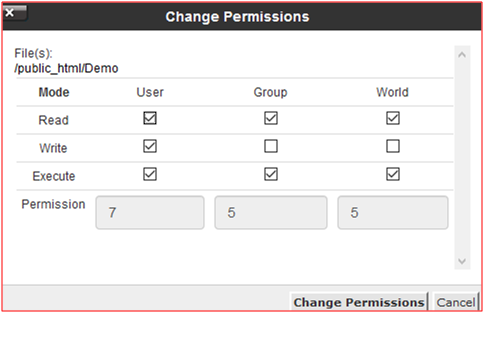 You will have to activate them again from WP Dashboard after changing it back to its original name. Note: Most of the times the issue is found with either one of the caching plugins or the security plugins. So keep an eye on these plugins. If you have WordPress Multisite installation and getting a 403 error the chances are you have created a wildcard subdomain. Just change it to remove wildcard setting for sub domain, and it should resolve the issue. You also need to check the subdomain redirects. Understanding it in a nutshell a 403 error means the resource or requested file exists on the server, but it is not accessible to the visitor due to one of the above specified reasons. Following the above described method will most probably solve the issue quickly, if you are still not able to troubleshoot using any of the above methods we suggest you to contact the tech support of your hosting provider immediately and see what the problem is. During maintenance or other phases the server technical team possibly make configuration changes accidentally. Also, there is a possibility that your IP has been blocked by the server. Ask the technical team to check and unblock your IP Address. 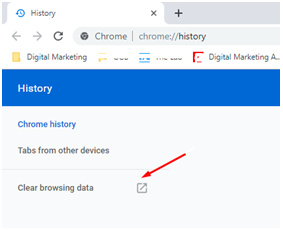 To clear all the cookies you can just go to Google Chrome History, and delete the Cache completely. Similar process can be followed in other leading web browsers. 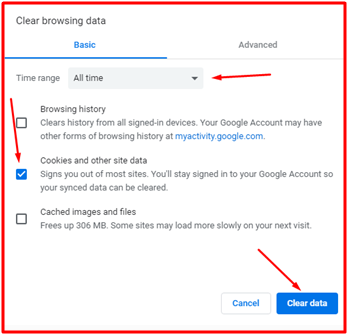 You can select the time range, Select the option of Cookies and other site data, select Cached Images and files, and then click on the “Clear data” button. All the browsers have some extensions installed on them by the user. While troubleshooting the 403 error it is recommended to deactivate browser extensions. There is a possibility that due to one of your Firewall settings the server is not displaying the requested page. You can momentarily disable the firewall while troubleshooting the 403 Forbidden error issue. If your website has started showing a 403 error page which is already ranked, then it is for sure that it will end up losing search engine rankings on prominent websites like Google, Bing, etc. As per the algorithm of search engines they first downgrade the rankings and then eventually remove the pages from their index which are no more accessible to users or bots. 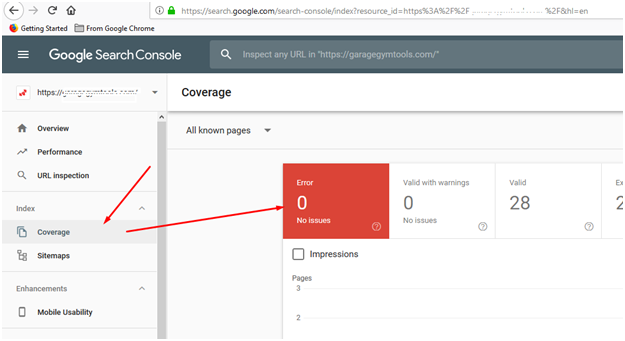 To avoid such a situation it is recommend that you keep a close watch on your website’s analytics, search console and webmasters data, and see there are no such errors. It will display the number of errors as well as type of errors faced by your visitors. You can just keep an eye on it to keep your website Indexing healthy and avoid getting deranked on search engines. In case if you have recently changed the URL of a page make sure to use a redirection plugin, and redirect the old URL to the new one. 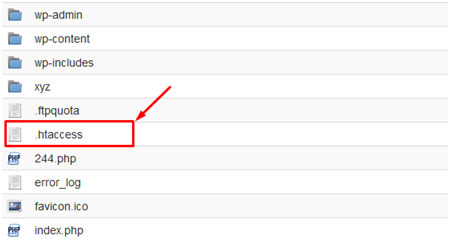 Also, update the XML sitemap in the search console. We also recommend to follow the above described troubleshooting methods under the guidance of a WordPress expert if you are a beginner.